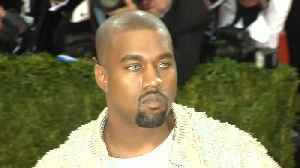 Kanye West has a big legal battle. 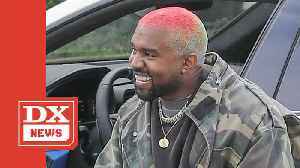 Kanye West must constantly create and release music according to his contract with EMI publishing. 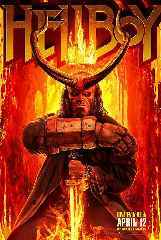 It also contractually bars him from retiring, The Hollywood Reporter says. 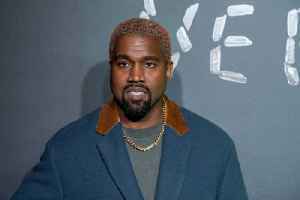 For the full story on..
Kanye West Isn't Legally Allowed to Retire From Music West is reportedly trying to "obtain his freedom" from a contract with EMI. 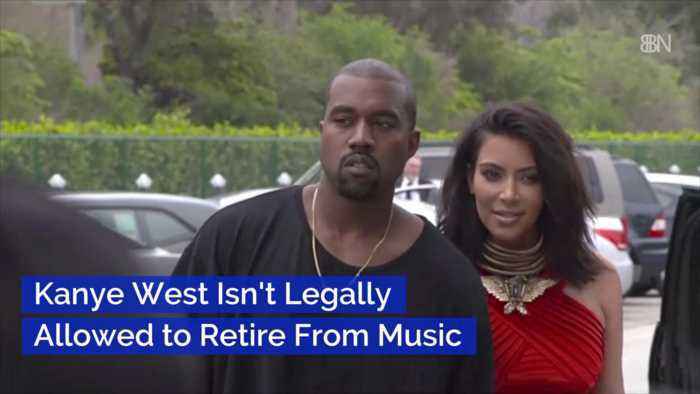 West's contract, via court documents Yeezy is citing..
Kanye West Isn't Legally Allowed to Retire From Music West is reportedly trying to "obtain his freedom" from a contract with EMI. 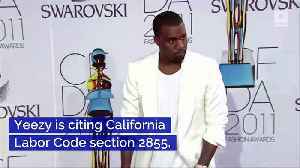 West's contract, via court documents Yeezy is citing California Labor..